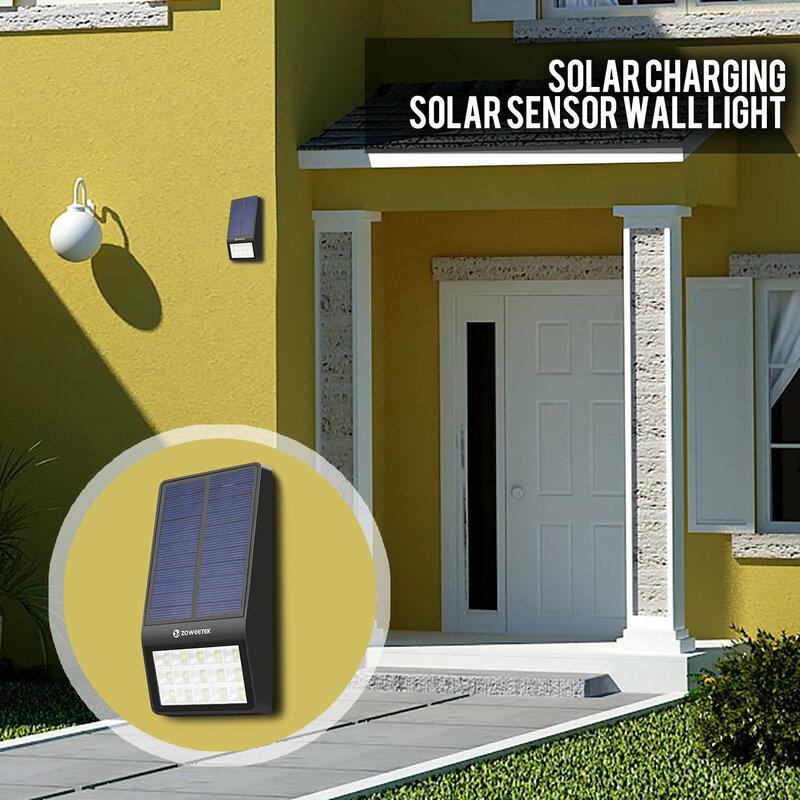 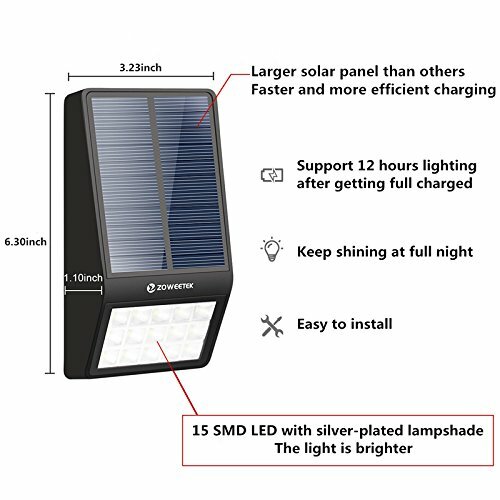 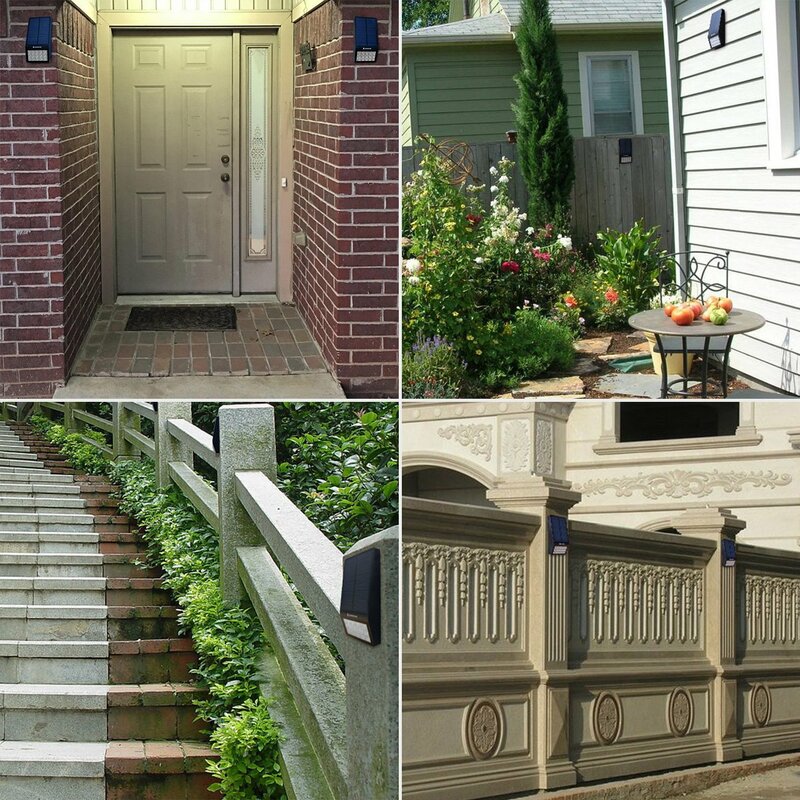 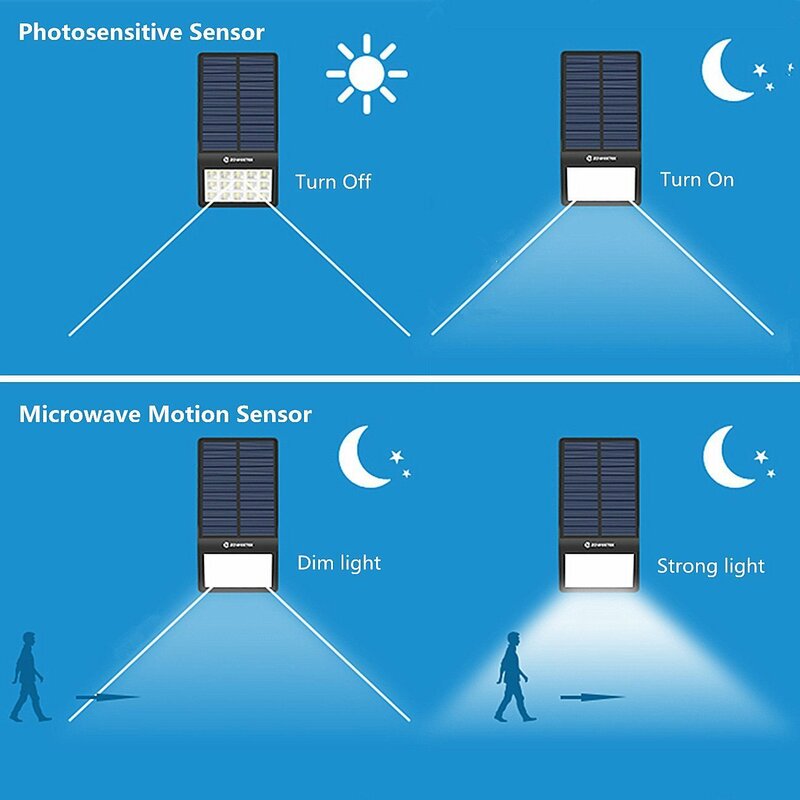 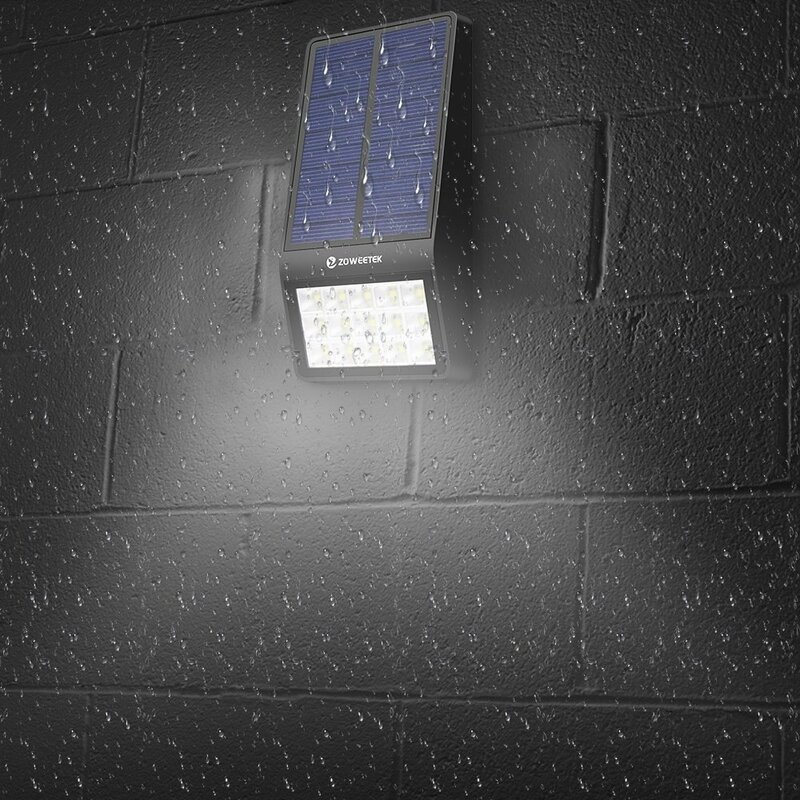 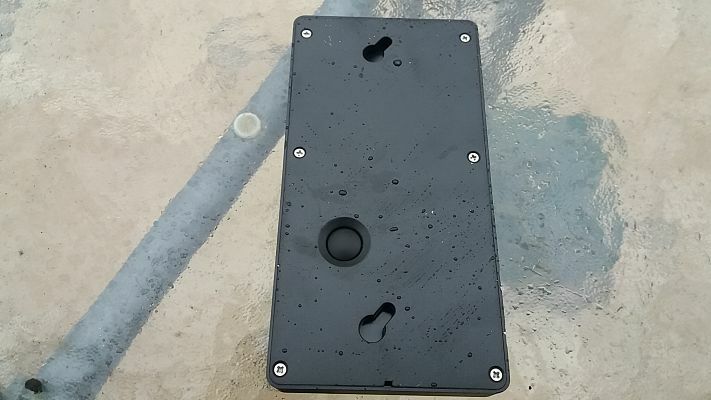 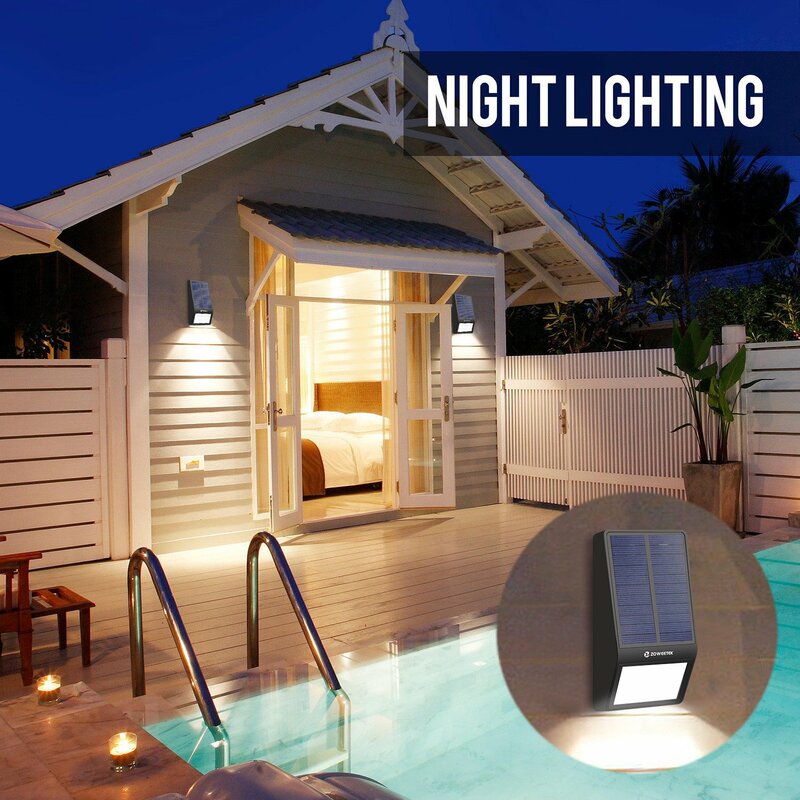 This Solar Light for outside use has a Motion Sensor is Waterproof , Wall Mountable and can be used as a Security or Night Light with a Large Solar Panel to soak up more sunlight to last longer . 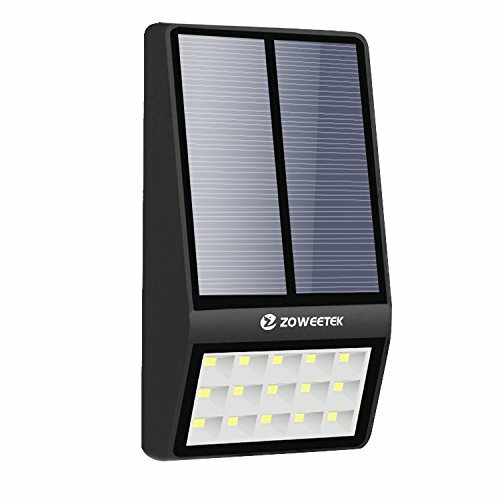 I can vouch for this product from Zoweetek after using it in back garden. 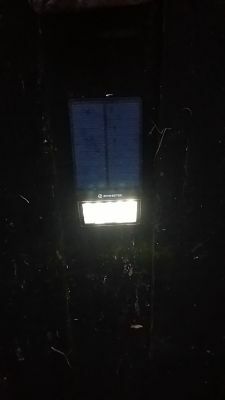 Living by the coast we haven't any street lighting , so its pitch black ,the light senses me straight away and the illuminates fully instantly and as soon as i'm out of range it dims 20 seconds later . 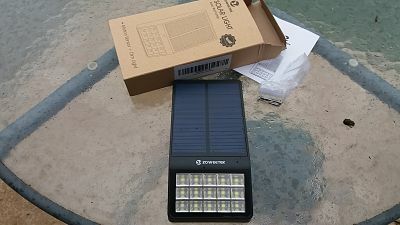 I can now see my dogs in the garden at night and know my bunnies are safe from foxes and my home feels a lot more secure.